Johan van Hulst saved hundreds of lives—but was haunted by his inability to do more. 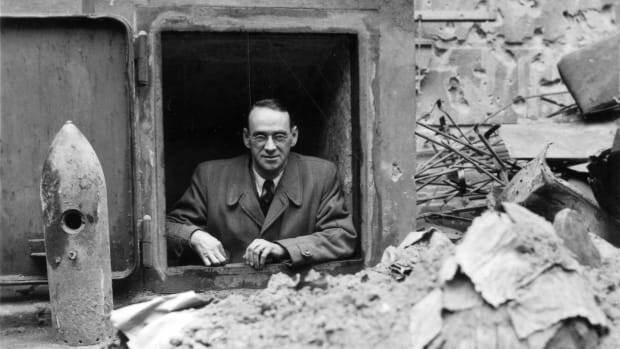 By the end of the war, van Hulst had helped spirit an estimated 600 Jewish children out of harm’s way. Now, his heroism is being remembered withnews of his death in Amsterdam on March 22, 2018. He was 107. A Christian, van Hulst became deputy principal of the Reformed Teachers’ Training College in Amsterdam in 1940, the year Germany invaded the Netherlands. 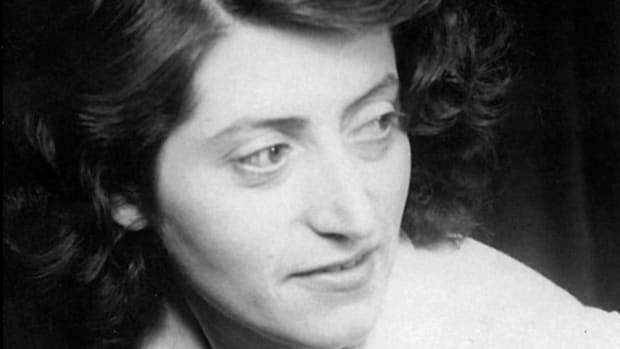 Van Hulst helped turn the school into asite of anti-Nazi resistance and a shelter for Dutch teachers who refused to sign the oath of loyalty to Germany that soon became required of Dutch university students. 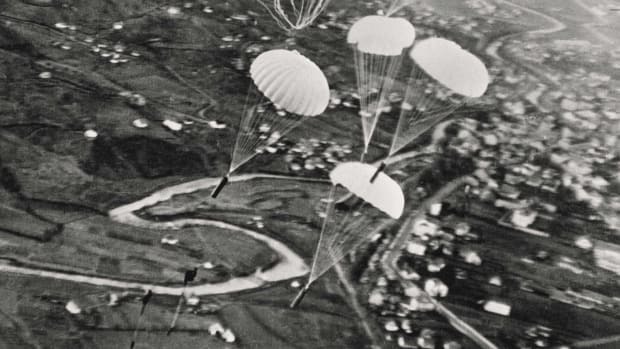 In 1942, it became a shelter of another kind. The school was across the street from a theater that acted as a deportation center for Jews. There, Jewish children were taken from their parents and sent to a daycare facility next door to van Hulst’s school. Working in secret with the nursery’s workers, van Hulst and his colleagues helped smuggle the children out of the city. The children were passed over a hedge to the teachers, held in classrooms, then hidden in baskets and sacks. Resistance workers then cycled them to the countryside to live out the rest of the war in hiding. 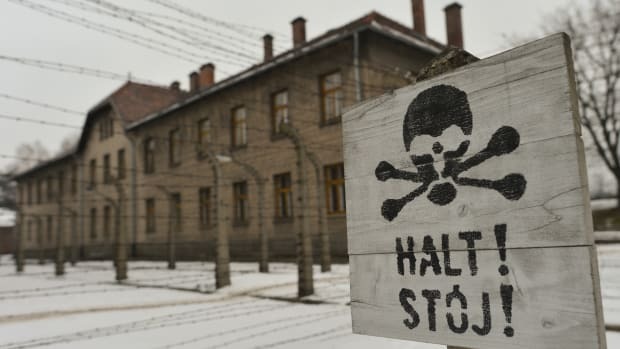 Walter Süskind, the Jew who ran the record-keeping at the deportation center, would then erase the children’s names from the official records. 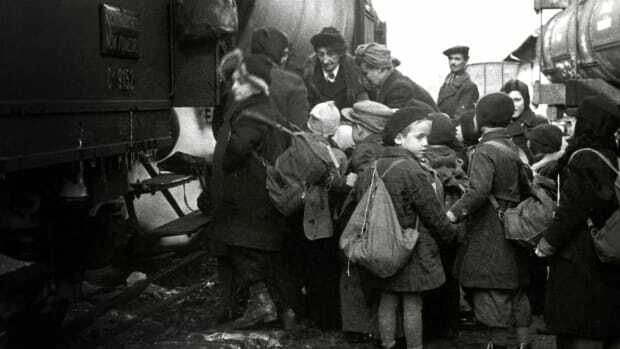 The ruse lasted until 1943, when the daycare center was closed and its Jewish director, Henriëtte Pimentel, was sent to Auschwitz. 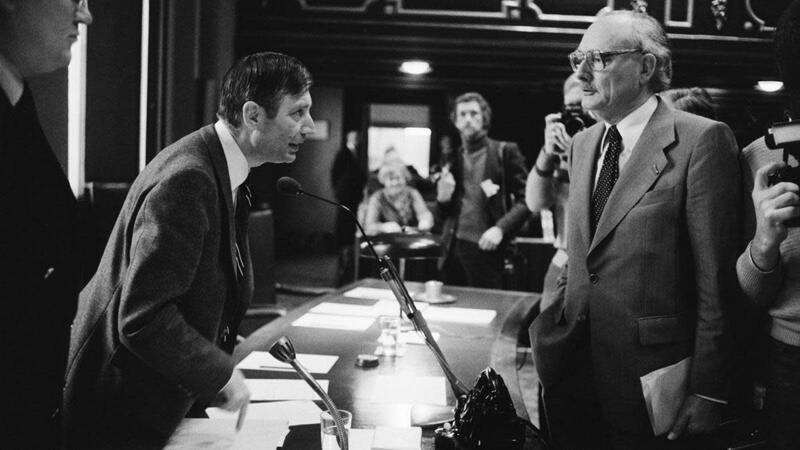 Later in life, van Hulst served in the Dutch Senate and the European Parliament. He was one of thousands of resistance workers who defied the Nazi occupation of the Netherlands and worked to protect and hide Dutch Jews during World War II. 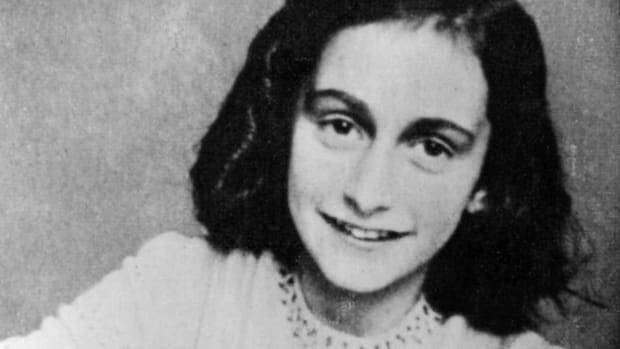 Though more than 75 percent of the Netherlands’ Jews were murdered in the Holocaust, two-thirds of the Jews who went into hiding in the Netherlandssurvived. 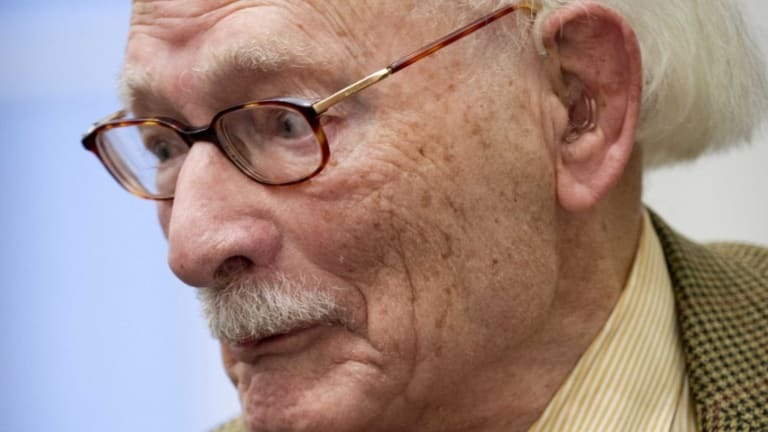 Johan van Hulst saved an estimated 600 children and was named Righteous Among the Nations in 1972 by Yad Vashem, Israel’s memorial to the victims of the Holocaust. He also helped hide other Jews during the war. But until the end of his life, he regretted not doing more. 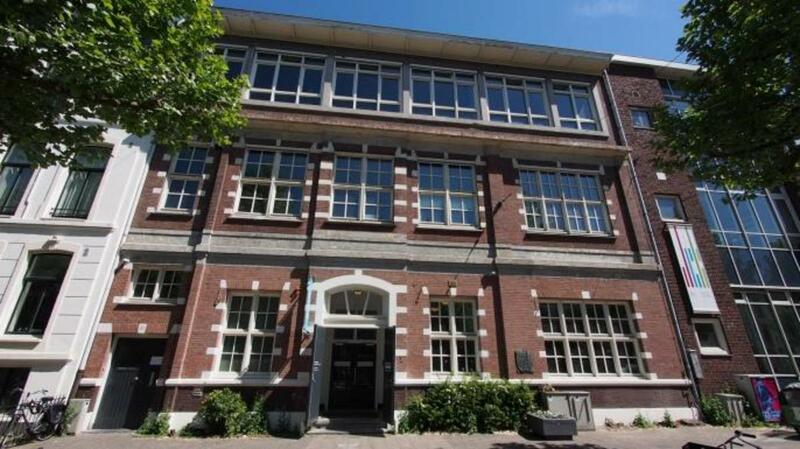 Today, the school where van Hulst and his colleagues worked to save Jewish children from Nazi atrocities is thesite of the Dutch National Holocaust Museum.